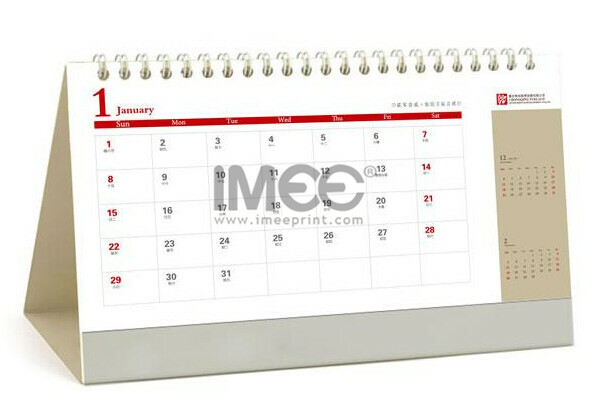 Notepad and memo pad is a great marketing tool for any industry. 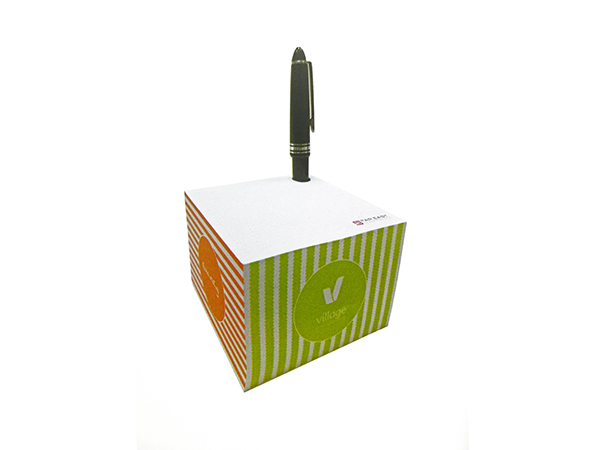 Notepads are printed full color, the heading at the top of a sheet, can be made in a pad of 20, 50 or 100 sheets with a thick card backing. Notepad usually consists of a name and address with logo or corporate design, sometimes a background pattern, or just lines. 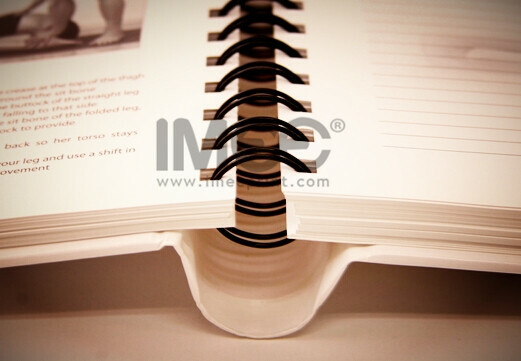 Create a notepad helps us to represent company’s information, the services and products. 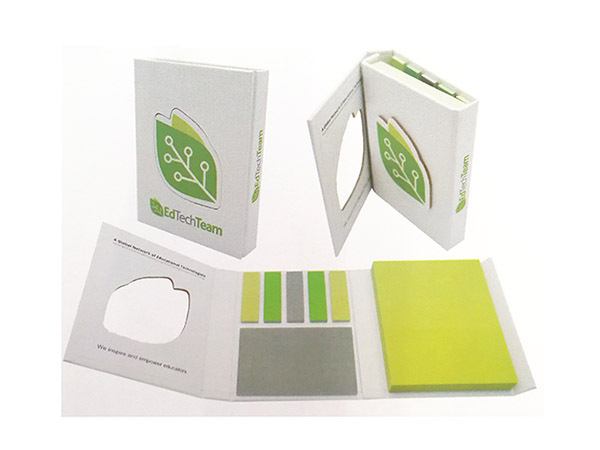 Printed notepads in full color customized are perfect for everything from trade show giveaways to message pads, they are also ideal for prescription pad printing, receipt pads and for special events. 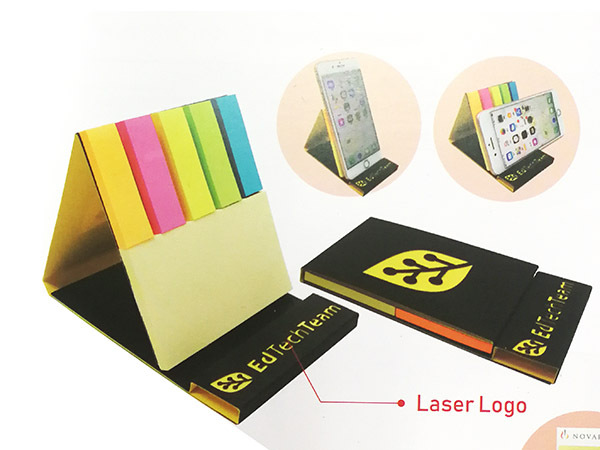 Notepads in well-designed an impression that the company is competent and professional in its approach. 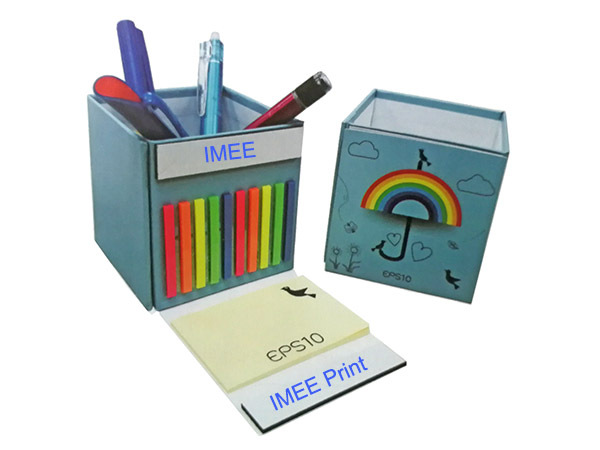 So to choose a reputed and reliable printing service provider like IMEE is equally important, you will get the best deals with high quality which will achieve success with your notepads printing. Kindly check the following details before you order. 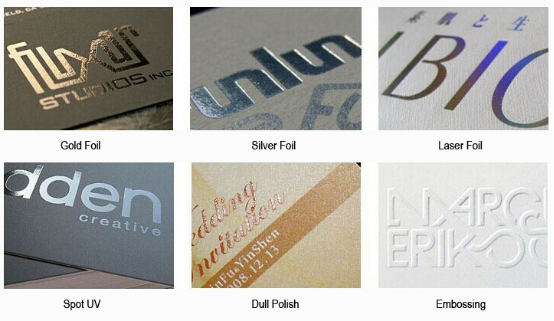 Offset print, Silk print, Foil stamp. 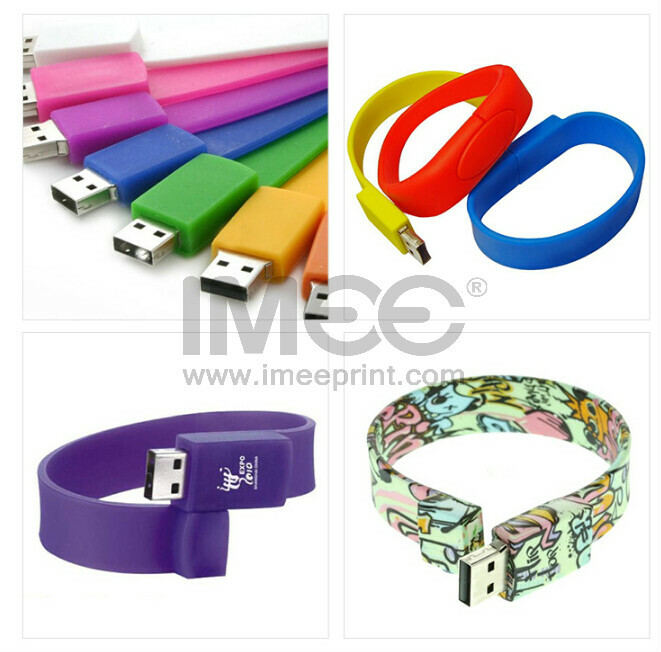 Full color print, CMYK colors plus Metallic and Pantone© colors. 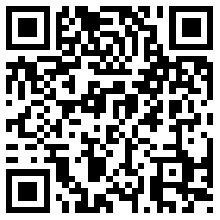 500copies each design, but 1500copies are the most economic quantity. 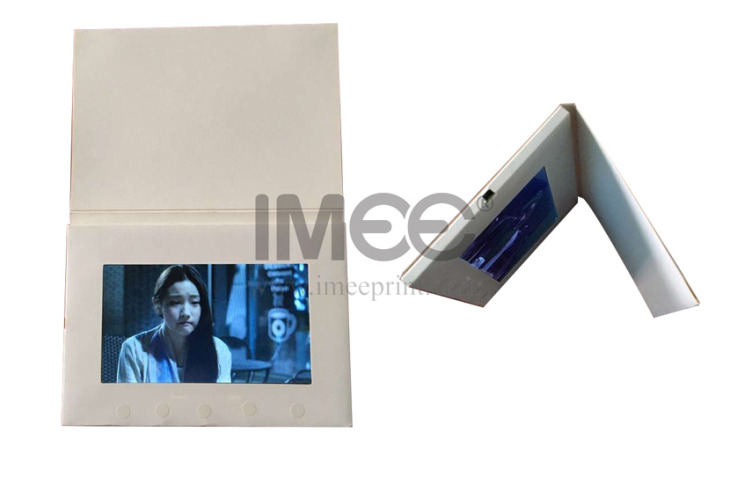 Paper for inner and ending sheets, Paper/textile/leather for cover, Grey board for binder. Ribbon marks in different materials. You also can choose Vinyl papers,Book Cloths, and Leather Imitations. 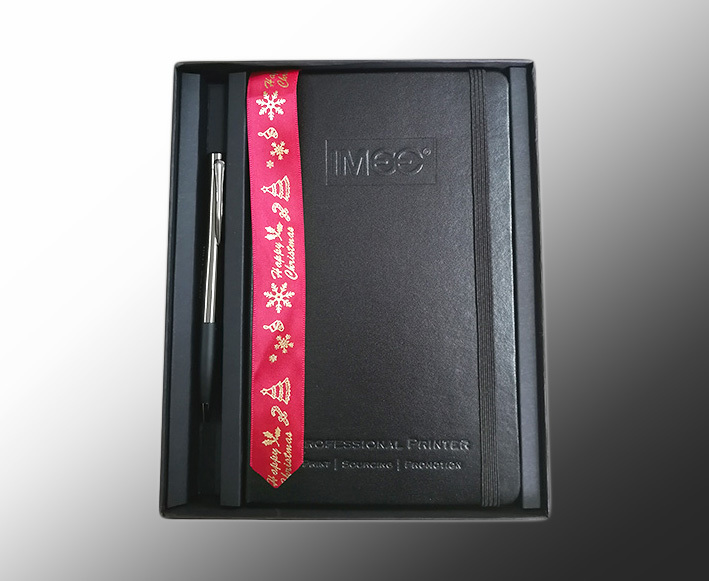 Inner pages can be art paper, uncoated paper, special paper. 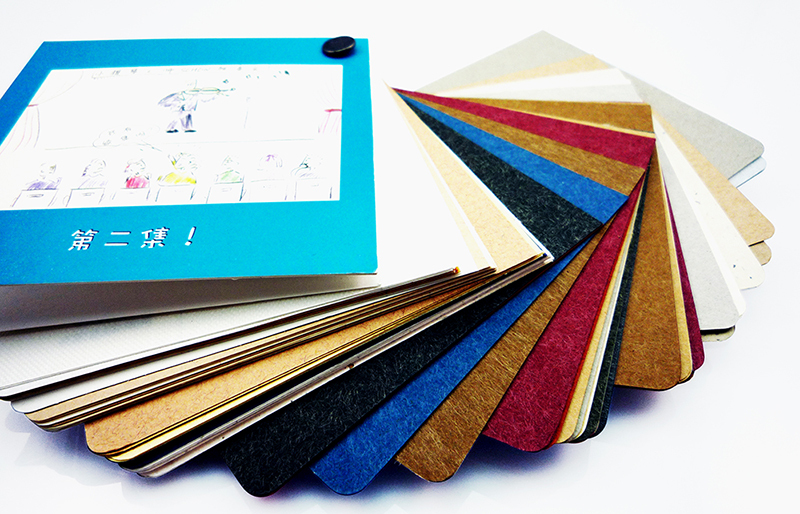 For inner pages: Art paper in 80g, 90g, 105g, 128g, 157gsm; Uncoated paper in 60g, 70g, 80g, 90g, 100g, 120g, 140gsm. 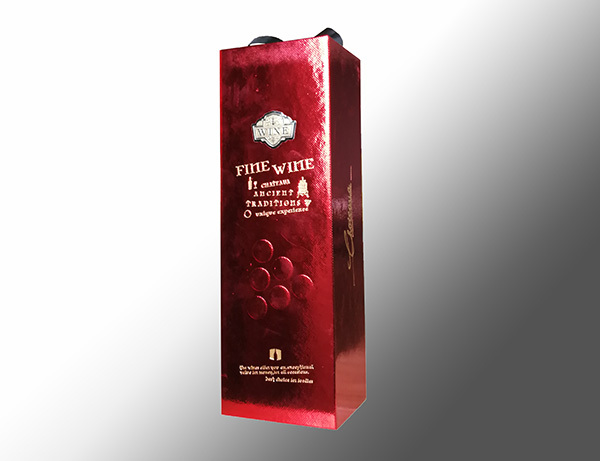 For ending pages: 70g~200gsm coated or uncoated paper. 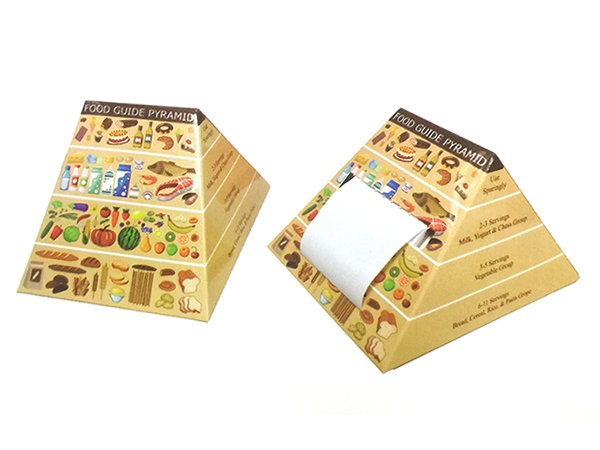 For cover pages: 157g,200g,250gsm mounted and laminated outside. 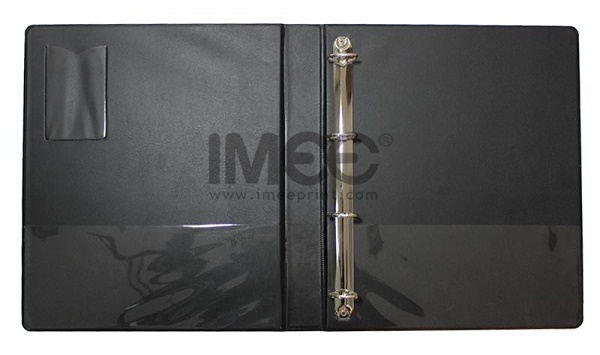 For cover binder: 1500g,2000g,2500g,3000g grey board, in thickness of 1.5~3mm. 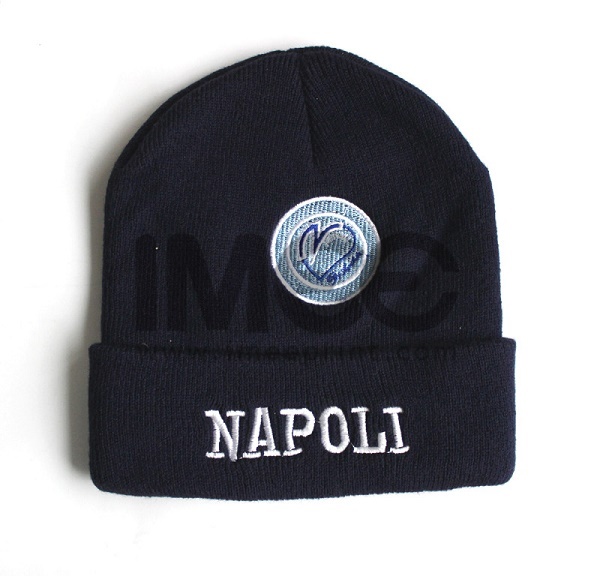 For jacket/sleeves: 200g ~ 350gsm. standard export cartons, then packed onto solid pallets. 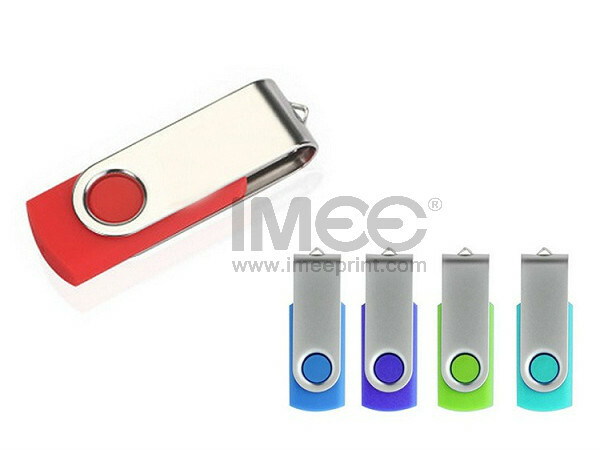 Estimated 24~48hours for sample, and 15~30days for bulk production. 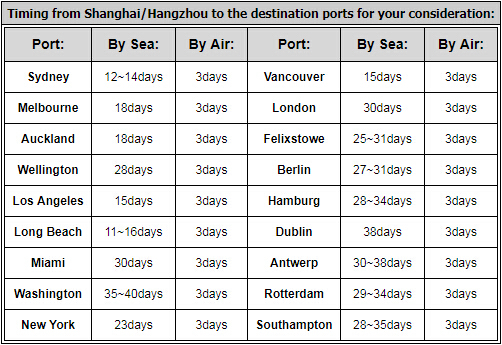 3 hours forward to Shanghai Seaport Store(by sea or air). 3 days Chinese customs time by sea, and 1 day by air. 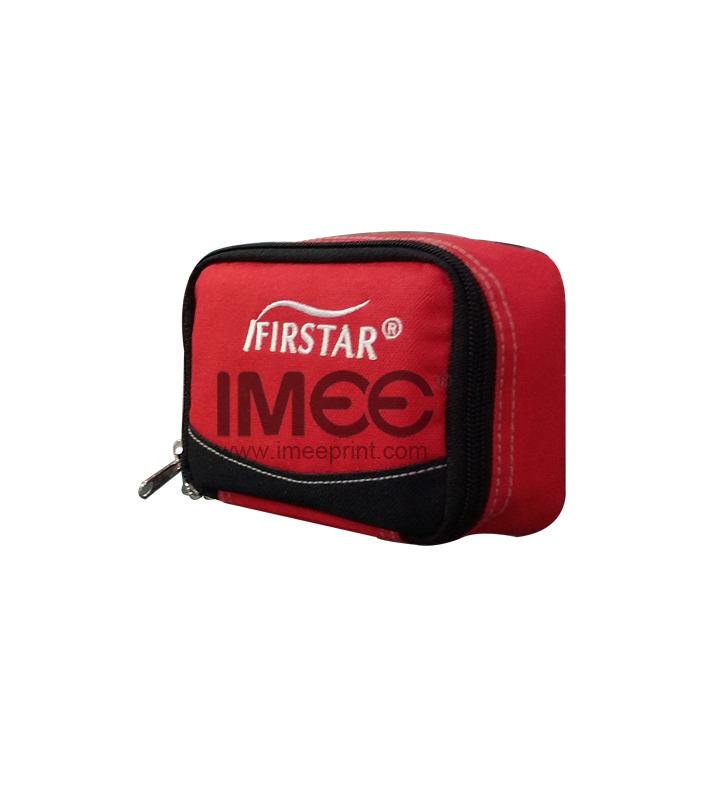 * To choose a reputed and reliable printing service provider like IMEE Group is equally important. We make them with high quality and on good quality materials. 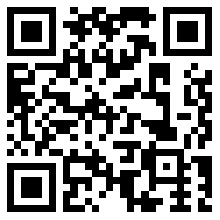 Quickly leave a message here for more informaiton.